Need something fun to do? Dr. Sheely supports local schools!!!! 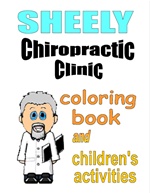 For the past several years, Dr. Sheely has donated back-to-school items to local school kids. 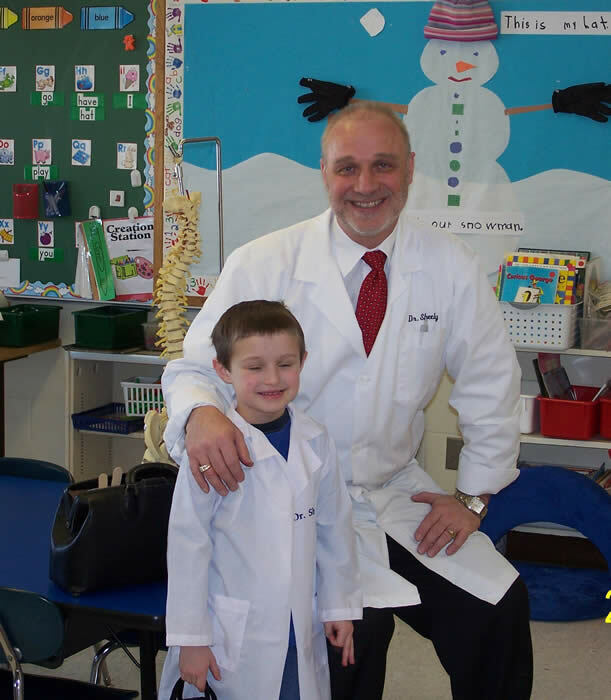 For the 2007 school year, Dr. Sheely donated over 1,000 boxes of crayons to local school kids...Dr. Sheely and his staff visited the open houses and passed out the boxes of crayons and refrigerator magnets with the school's contact numbers on them. Do you need a School Sports Physical for your children? 3. He will perform the needed physical for $25.00 and throw in a Postural Exam and Scoliosis Screening for free.